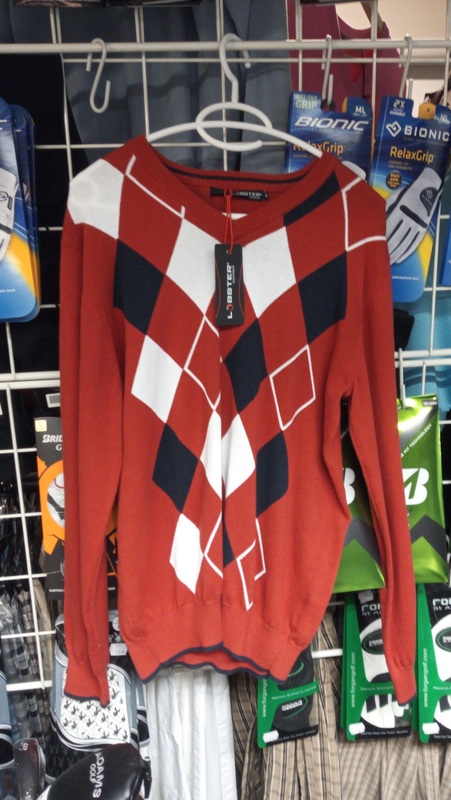 Women's fashion in golf clothes has never looked better. 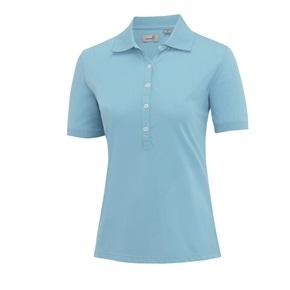 Top golfing clotheswear brand Ashworth have produced these chic jersey polos that are lightweight and breathable to suit all lady players of the game - perfect for playing on the course or relaxing the club house. Tuotteen lisäyspäivä: lauantaina 19 marraskuuta 2011.